This entry was posted in Desensitization and Counterconditioning, Euthanasia, Handling and Husbandry and tagged veterinary care. Bookmark the permalink. 12 Responses to The Last Trip To the Vet: What If Your Pet’s Last Breath Is on the Operating Table? I love your blog, because I really feel you get into some of the issues of pet ownership we often don’t (or don’t want to) consider. This post is a sad but wonderful reminder of the importance of cooperative care/husbandry training. My dog just had surgery a few weeks ago (thankfully planned, not emergency) and it was really hard dropping him off. I was so happy to hear from the vet tech after surgery that he’d not only done well with the procedure, but was also calm and happy in his crate—it made crate training feel so worth it, and definitely inspired me to work with my cats on getting them calm while confined too. I’m happy(?) that this surgery does require PT, so my dog gets to go to the vet weekly for fun exercises, tons of treats, and nothing scary. I hope it helps counter any post-surgery anxiety he has about the vet. Your response almost made me cry. What a wonderful gift to know that your dog was not upset as he waited. And thank you so much for sharing it here. So many of us aspire to that for our dogs. And yes, PT can be great. I too, little Zani for a visit with a rehab vet, and although we aren’t going to go for regular PT, just that one visit was so great for her. Lots of attention and treats, nothing ouchie. Thanks so much for your response. It made my day. I had not considered the difference it might make come the worst – I was more thinking that as similar tests are going to be part of her future for (I hope) many years to come, it was especially needful to make it as happy an experience as possible. But it is good to know that the staff at my vet practice have the expertise and kindness to take the time needed to relax my anxious little dog. I hope we will not need to face the sort of visit you describe, but should that day come I will know my animals are in good hands. I don’t think I could bring myself to make a game of preparations for euthanasia though. I would break down and we would all get distressed. Isn’t that wonderful to know about Poppy! And your vet staff sound lovely. Yes, we all handle this differently. The “euth games” are not for everybody. And I think you’re right that there would be no point if the human were too distressed about the whole thing. Thank you so much for sharing about Poppy. Your story warms my heart. Thank you so much for this wonderful post. Such good information. I really appreciate it. We have some upcoming tests, and I want to implement your suggestions. I’ll let you know how it all goes. Please do let me know. So glad the post was helpful. Oh, Eileen, this post hit close to home. I’ve only ever had one cat, Cocklebur, who fell into our lives when we were looking for a puppy (when I lugged him home, my husband said “wrong species!”, but we kept him for the next sixteen years). I left him at the vet for a simple procedure, and he had a heart attack as they were prepping him. I had not thought to put a “Do Not Resuscitate” order on him, so they (properly) did CPR and cardiac massage to try to bring him back. He would have gone peacefully, but may have experienced a ton of fear and pain in the last few seconds/minutes. Tons of regrets! So your point of discussing “what could go wrong” in advance with the vet is REALLY important. As is making the vet office and behind-the-scenes as normal as possible. Training for cooperative care/handling has been invaluable for Habi and Obi. And teaching the dog that it can be left at the vet and you WILL come back – I had never thought of that. Thank you so much for sharing these difficult experiences and sharing your learnings from them too. Taking on big topics like this and opening them up to “how can we make these tough things easier” helps me look at them from a new perspective. Here’s to many more happy and healthy years for Zani (glad to hear that she has recovered so well from the spinal shock!) and Clara! Hey, Eileen. Do you think it’s worth it to try to desensitize an old dog, who’s possibly going a bit senile, to crates for the vet when she has significant trauma around them from early life? I don’t want her to be afraid if we have to leave her there when it’s her time, but we never crate-trained her specifically because we figured out that she was terrified of them and she didn’t need them for potty training reasons anyway. When we got her, she was eight months old, extremely neglected and malnourished, and had been crammed into a cat carrier and left at the overnight dropoff. She comes up to about my knee. She is not cat-sized. I don’t know anything about her early life, but she is the sweetest, calmest dog. What we’ve done so that she doesn’t have to be crated for things like grooming or boarding is to take her places that will allow her to be out or in a larger room while she’s waiting. She currently gets groomed by a lady across the street from us, for example, and when she needs somewhere to stay while we’re gone, she goes and stays with my dad’s friends. So, basically, management. 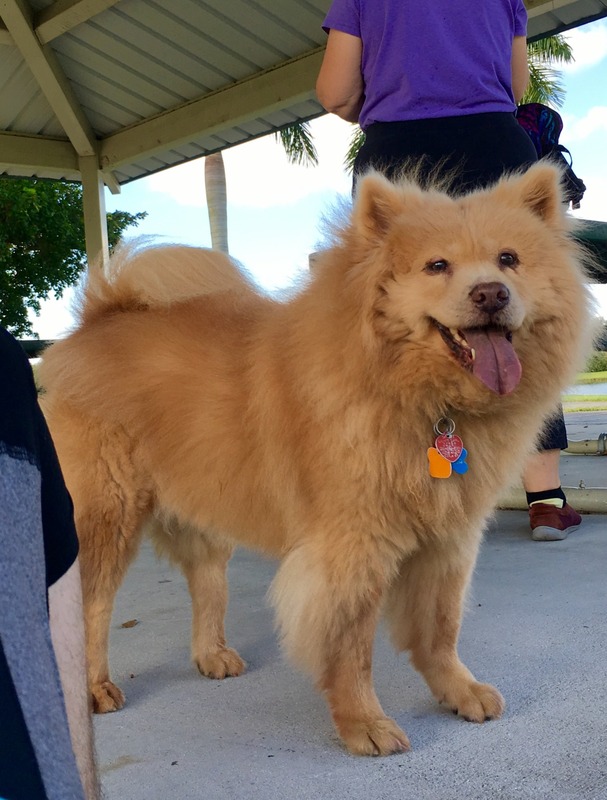 My other dog is the one with the big fear problem, so we’ve been working with her on things, but I don’t want Suki to be scared if we have to leave her at the vet now that she’s getting older. We haven’t ever had to in my memory. I just don’t know what I can realistically do to make that easier on her. I’d love to have actual behaviorist help with her, but I can’t make that decision since it wouldn’t be my money and my parents probably wouldn’t think it was something we should do at all. Thanks for reading this novel. What a sad beginning your dog had, and how lucky she is to have you now! 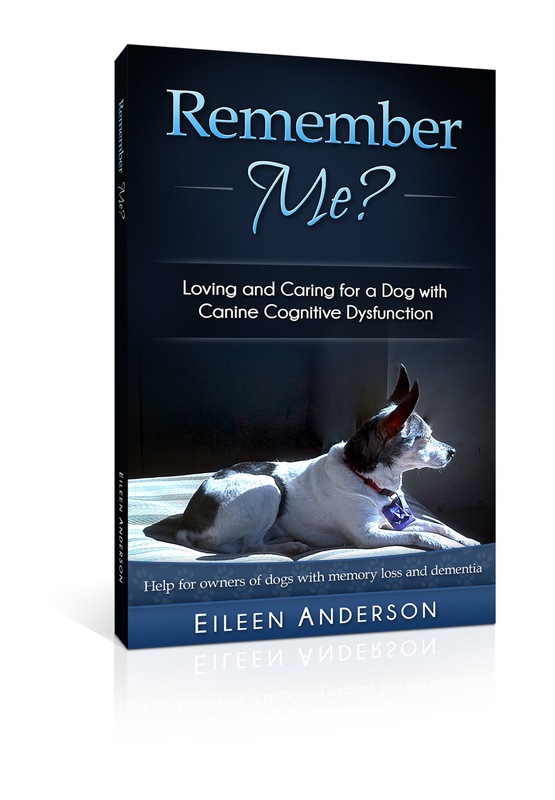 You mentioned senile—if your dog has dementia she may not be able to learn enough to change her emotional response to the crate. But if she is OK in her brain, you could maybe take some baby steps. Desensitization and counterconditioning are powerful things, and if you start easy enough, she might make some progress. My dog Cricket didn’t have trauma attached (as far as I know) but she hated crates and would never willingly go in one. I took one apart and started with just the bottom tray and literally built it up from there. She ended up thinking crates were fine and would choose to sleep in a crate on her own frequently. But that being said, there are some things that are very hard to recover from. I would probably be looking at the list of other stuff I mentioned and other ways you could make things easier if she needs vet care or help at the end of her life. Good luck, and bless you for loving and caring for this sweet dog. Thank you for the advice! https://78.media.tumblr.com/f1c329d7ee504bd5da0e417b437b254c/tumblr_oa3xulM7I41qjcdw9o1_1280.jpg here’s a picture of her hanging out with me, my dad, and his friend at the park. It’s one of my favorites. Oh, look how cute she is! What a wonderful thing you did saving her. Thanks for the photo!